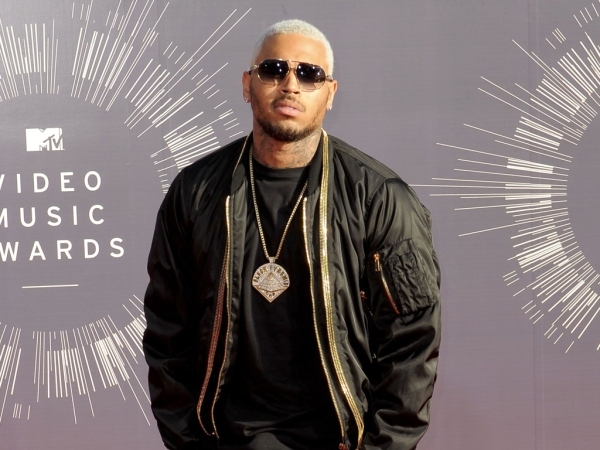 Chris Brown is cooperating with his probation department, according to a judge. The singer on Thursday attended a progress hearing stemming from an arrest earlier this year, violating the terms of his probation for his 2009 assault on ex-girlfriend Rihanna. Judge James Brandlin told Chris he’s shown “good cooperation” since his last August hearing, according to the Associated Press. Chris’ community labour requirement was nevertheless increased from three to four days in order to meet a work requirement before his probation is scheduled to end in January, the outlet reports. The star's next hearing is scheduled for January 15. Chris' probation was revoked last year after he was accused of hitting a man outside a Washington, DC hotel in October 2013. He previously checked himself into rehab voluntarily, but was then sentenced to 90 days in an anger management facility. A few months later, Chris was kicked out of rehab and arrested in March, meaning he had to go to prison. The star was sentenced to serve an additional 131 days in May, with the judge initially handing down 365 days, but taking into account the 234 he'd already spent in jail and rehab. He was finally released June 2. The singer pled guilty to misdemeanour assault last month in the alleged DC incident. The judge sentenced him to time served in that case.